Ocean Crossing is the new home a second Green Leaf Pet Resort! Green Leaf is the premier, luxury pet boarding, grooming, training & day care facility in New Jersey. 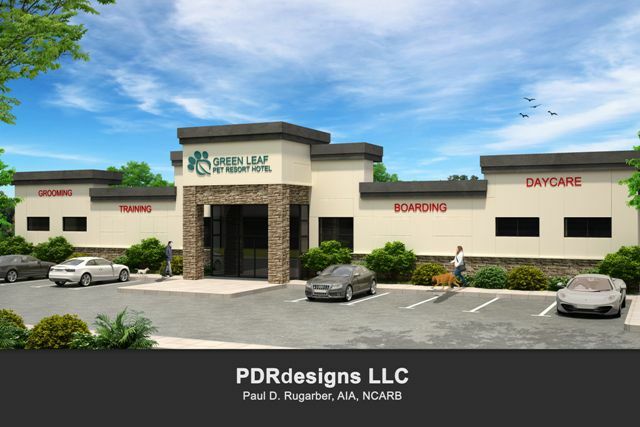 Amidst a beautifully appointed, 36,000 sf facility, with outdoor training and recreational areas, your pet is sure to feel at home at this new Green Leaf location.